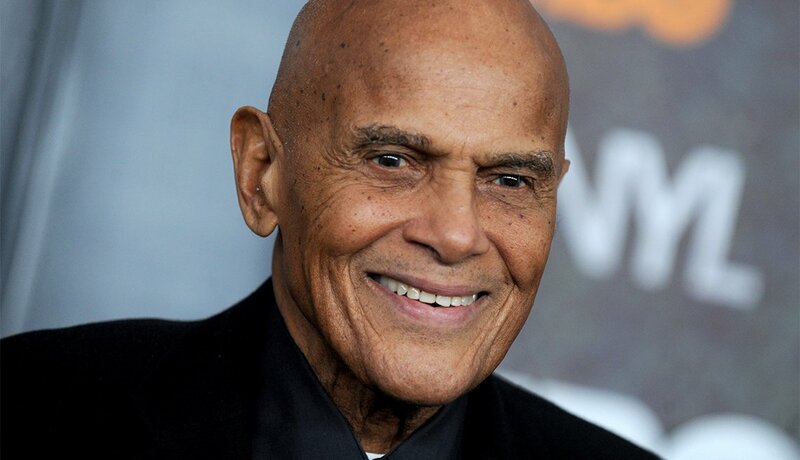 Harry Belafonte, 90: The handsome, Harlem-born actor and civil rights activist came up with the idea for the 1985 supergroup charity single “We Are the World.” But he may be best known for his singing: In 1956 the “King of Calypso” recorded his immortal hit version of “The Banana Boat Song,” with its catchy “Day-O” refrain. 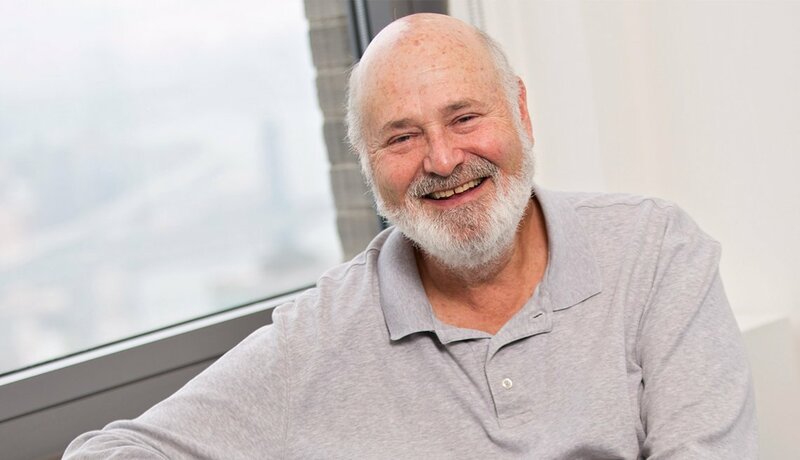 Rob Reiner, 70: Who could have predicted that Meathead — Archie Bunker’s hippie son-in-law on All in the Family — was destined to become a multitalented movie mogul? Besides directing such classics as When Harry Met Sally… and A Few Good Men, Reiner cofounded the film-production company Castle Rock. 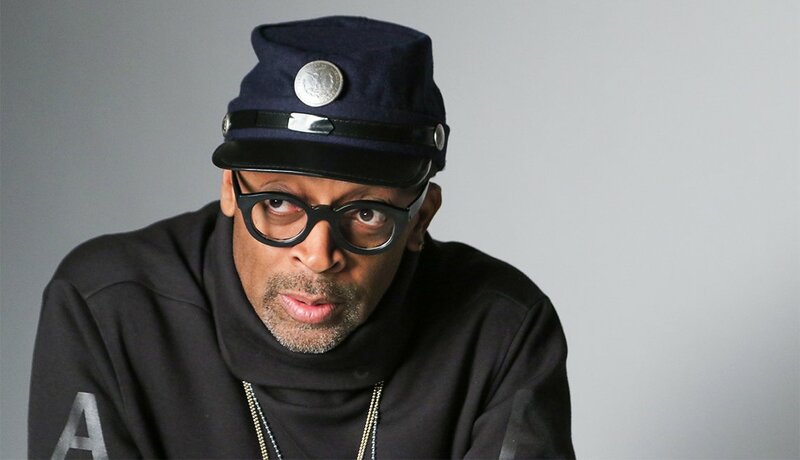 He also still finds time to act: He played Leonardo DiCaprio’s father in The Wolf of Wall Street. 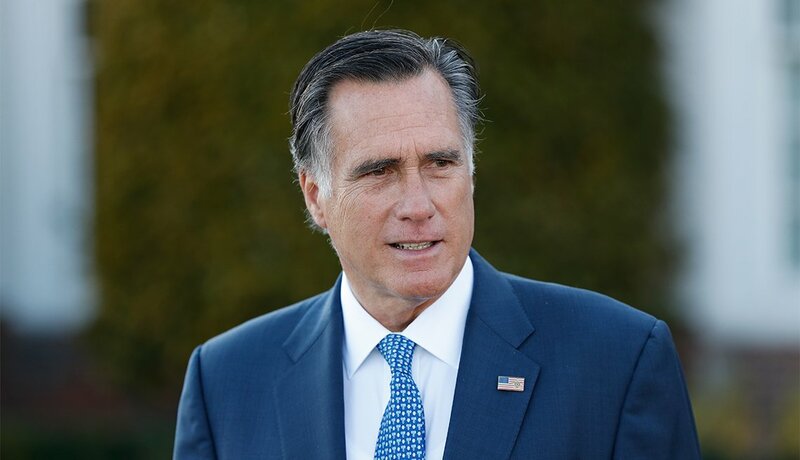 Mitt Romney, 70: The millionaire son of George Romney (President Richard Nixon’s HUD secretary) followed his father into both business and politics. After founding an investment firm, Romney served as governor of Massachusetts from 2003 to 2007 and was tapped by the GOP to oppose President Obama’s 2012 bid for a second term. Romney dined on frog legs and garlic soup with President-Elect Donald Trump in late November 2016, but a Cabinet post with the new administration was apparently not on the menu. Lauren Graham, 50: Coffee never had a bigger cheerleader than Graham’s java-addicted inn owner, Lorelai, we were reminded during the recent revival of The Gilmore Girls. Graham also impressed viewers as plucky bartender/graphic artist/playwright Sarah Braverman, a divorced mother of two teens, on six seasons of the family drama Parenthood. And who can forget her naughty turn as Billy Bob Thornton’s girlfriend, Sue, in 2003’s Bad Santa? 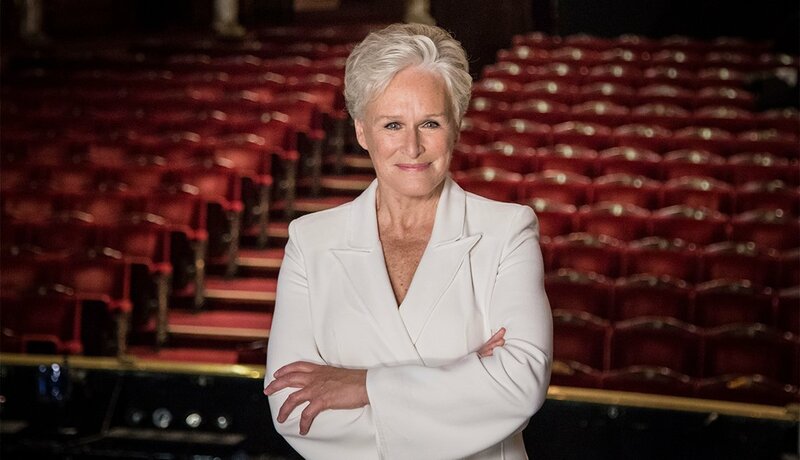 Glenn Close, 70: After playing a crazed woman scorned in Fatal Attraction (1987) and a shrill puppy snatcher in 101 Dalmatians (1996), the six-time Oscar nominee sagely concluded, “You have to love the characters you play, even if no one else does.” Close recently returned to her first love — the stage — for a Broadway revival of her Tony-winning role as Norma Desmond in Andrew Lloyd Webber’s musical Sunset Boulevard; it runs through May. 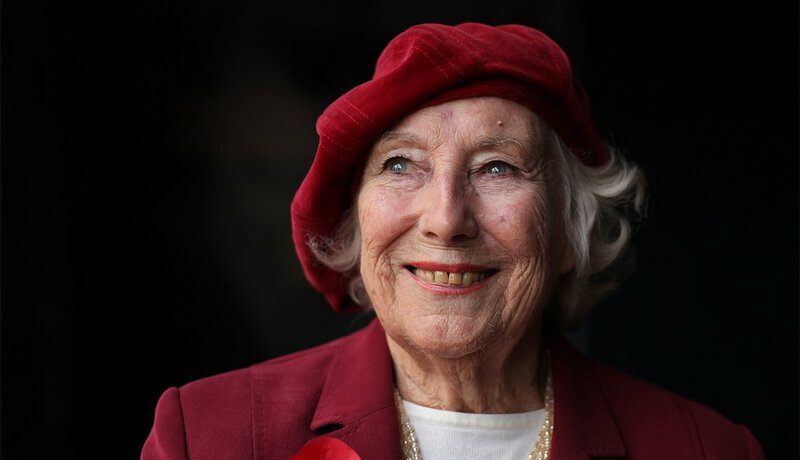 Vera Lynn, 100: This British singer and actress was dubbed “The Forces’ Sweetheart” for her dedication to entertaining her homeland’s armed forces during World War II, performing such patriotic ballads as “The White Cliffs of Dover” and “A Nightingale Sang in Berkeley Square.” Lynn’s popularity continued post-Blitz; her 1952 hit “Auf Wiederseh’n Sweetheart” was the first record by a British performer to top the U.S. charts. And that voice singing “We’ll Meet Again” as nuclear bombs explode at the end of the 1964 satire Dr. Strangelove? 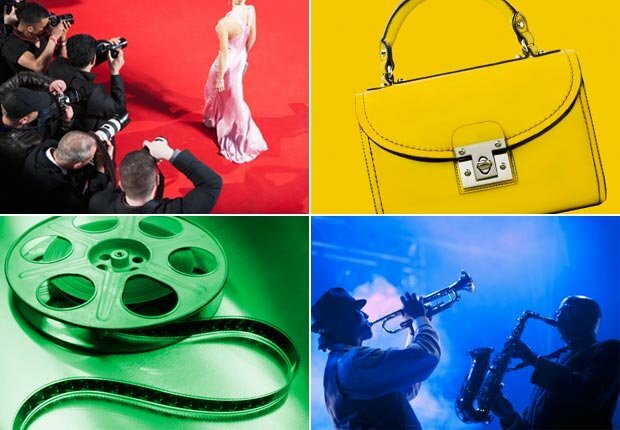 Yup — Vera again! 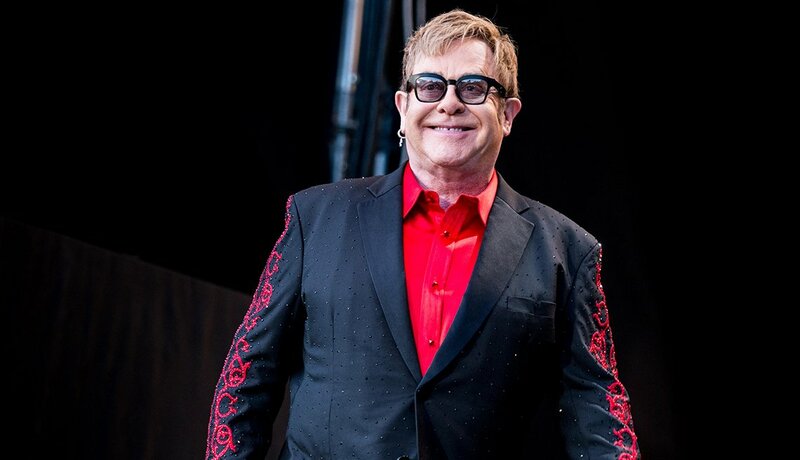 Elton John, 70: The bespectacled and bedazzled singer-songwriter had his first top-40 Billboard hit with “Your Song” in 1970, but he’s not about to let the sun go down on him. In December 2016 he issued a statement refuting rumors of his retirement, adding, “I am looking forward to celebrating 50 years of collaborating with my partner-in-song, Bernie Taupin, next year.” John recently put out his 33rd studio album, Wonderful Crazy Night; catch him at Caesar’s Palace in Las Vegas through May. 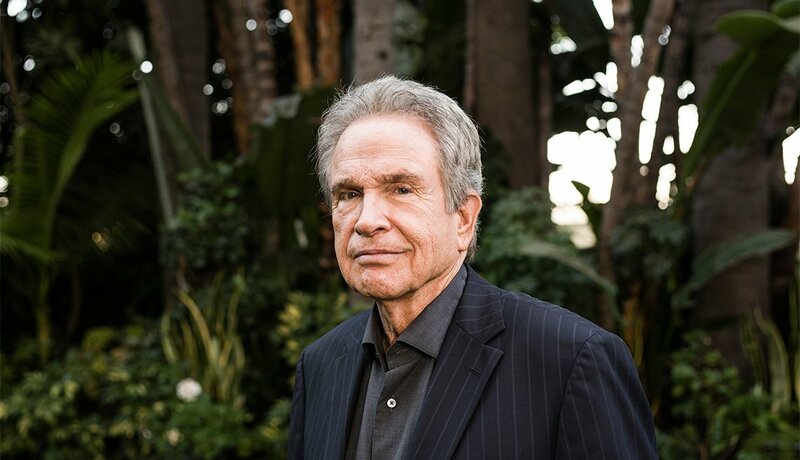 Warren Beatty, 80: Hollywood’s most celebrated womanizer celebrates his 25th wedding anniversary this year with actress Annette Bening, mother to his four children (ages 16 to 25). Beatty made his big-screen debut opposite Natalie Wood in 1961’s Splendor in the Grass, then evolved into a serious filmmaker: He produced and starred in Bonnie and Clyde in 1967, then wrote, directed and starred in Reds in 1981. Last year Beatty went behind the camera again for the first time in 18 years to direct the Howard Hughes dramedy Rules Don’t Apply.